Search Engine Optimisation Services Cornwall by i-Browser Web Design work with very small, medium and larger companies. 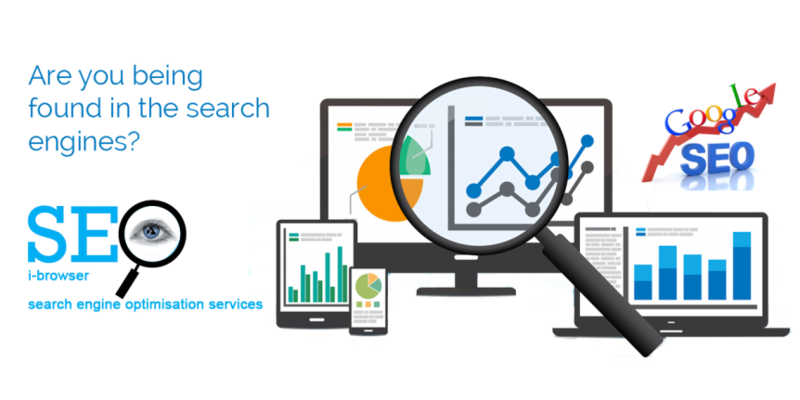 Our SEO services are extremely affordable with our services having secured many page one rankings for the competitive keywords of our clients. Only using white hat techniques for long term benefits, our SEO service in Cornwall is custom made to suit your business and your budget. The most popular SEO Plan is to work with you on a monthly basis using our techniques to establish and increase your online presence. Contact us now for a free no obligation quote, and get your website to the top of the search engines.